Do you want to take your self-knowledge and meditation practice to a whole new level? Our Online Courses and Seminars are an excellent way to deepen your knowledge, and to bring meditations alive in you. Our training programs blend yoga, meditation, Eastern philosophy and Western psychology into a unique combination of ancient and modern healing, and self-development. Study in your own time at your own pace. Courses include Knowledge, Meditation Practices, Integration Exercises and Email Support. Seminar recordings include Knowledge, Meditation Practices, and Email Support. Big Shakti provides worldwide access to the kind of knowledge, which is historically only available in a personal relationship with a master teacher. 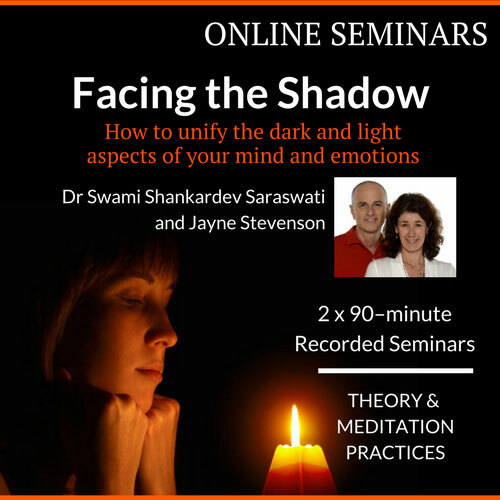 The programs are deeply enriching, and the energy generated by going “live” with Dr Swami Shankardev Saraswati, Jayne Stevenson and an international group of seekers is amazing. At the same time, it always feels personal, and Big Shakti is quick to respond to any question or concern. 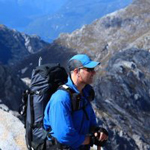 The study programs have been of immense value in my practice. 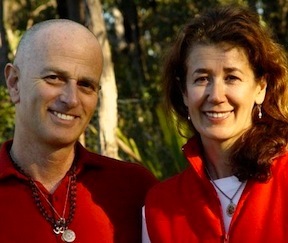 Heartfelt gratitude to both of you, I have been longing for this deep connection to teachings that can only be transmitted by the Teacher. I understand that there are many subtle levels of communication you are conveying to us through your expertly crafted courses. The meditations are helping me stay centered and present. My sense of self-awareness is heightened and I am able to witness my thoughts, actions and emotions throughout the day. Big Shakti’s teachings communicate and flow with clarity and wisdom, and so often build bridges of insight into my life and inner world. Through the study of their education programs, deeper layers of understanding and joy have come into being in my life. 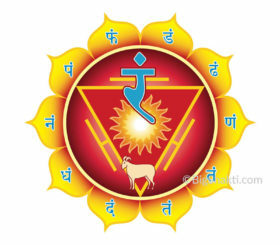 This knowledge helps bring to life and living, the spirit of yoga and tantra. Yoga and meditation represent a vast philosophy and science, full of thousands of concepts, practices and techniques. 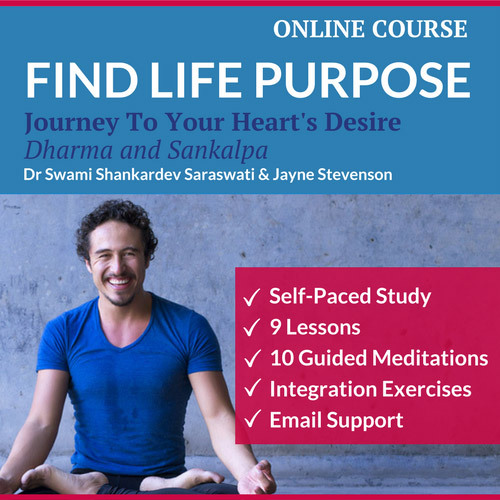 By studying with Big Shakti, you gain immediate access to essential concepts and techniques, opening the door into enlightened living. 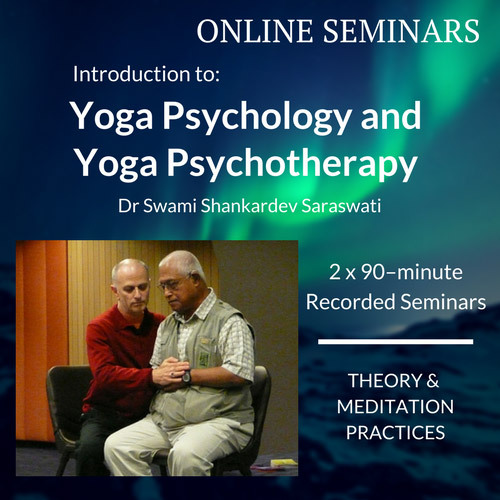 We created these courses to share the joy and immense benefits of learning higher yoga and meditation techniques. The courses are highly relevant to contemporary living. We know that you want deep and meaningful knowledge, but we’re all too busy to spend endless hours studying and choosing the most effective techniques. Big Shakti’s courses are accessible and flexible. You will experience benefits from the first lesson and these benefits will continue to build as you progress through the course. The courses nourish, heal and enlighten your body, mind and spirit. Can a body be enlightened? Yes, it can. No matter where you are in the world, you can join our online courses. We are committed to making health and wellbeing, higher yoga, and meditation education accessible to everyone, regardless of your location, schedule, health issues or time commitments. 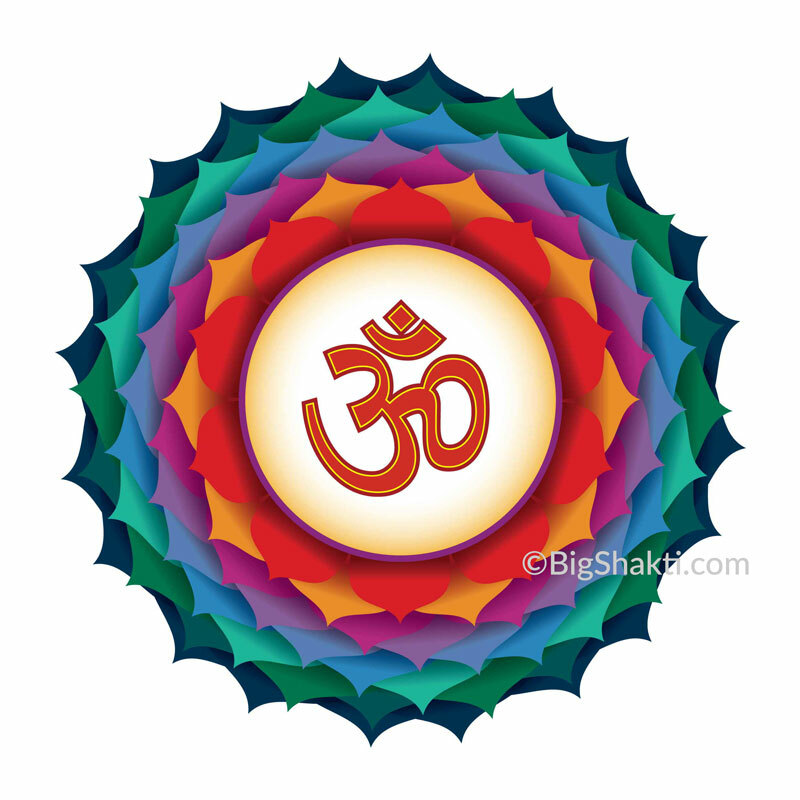 Big Shakti's courses are recognized by the Yoga Alliance (USA) as Continuing Education (non-contact hours), Satyananda Yoga Academy and SYTA (Satyananda Yoga Teachers Association) for Continuing Professional Development. Dr Swami Shankardev Saraswati is a Yoga Acharya (master yogi, teacher of teachers), medical doctor, psychotherapist and yoga therapist. He has taught thousands of students for more than 40 years. 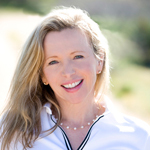 Jayne Stevenson is an expert practitioner of Daoist and yoga meditation, and has deep insight into the creative process and the subconscious mind. She has used this insight to help people find purpose and meaning, and to build a more creative life. It has been our great pleasure to watch our students gain greater vitality, consciousness, self-direction, and creativity. We wish the same life-changing benefits for you.